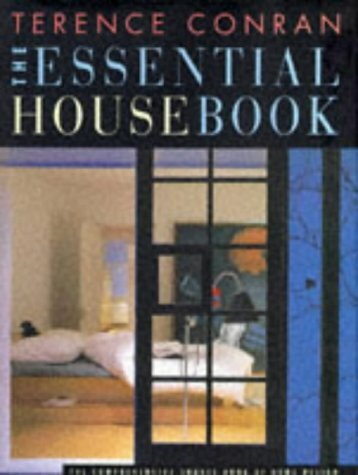 In this home-design reference book for the '90s, the five main sections show the reader how to develop a personal sense of style and to carry it through to reality, whether in major structural changes or smaller design touches. There is additional advice on the best decorating and furnishing options, a checklist of maintenance tips, and an index of useful addresses including advisory bodies, architects, designers, suppliers and shops. If you have any questions about this product by Conran Octopus Ltd, contact us by completing and submitting the form below. If you are looking for a specif part number, please include it with your message.